It looks like this episode both had good and bad spots. The Boro Grove scene feels more like a filler, kind of unnecessary; it was a bit too long and could have been summed up a little quicker. When Alice popped out from the hole, Alice seemed surprised. Did she went back to London unwillingly? Who sent her back home? Was it the White Rabbit or the Red Queen? Has the White Rabbit already been working for the Red Queen since then? When Alice went back, she was surprised to find out that her father has a new family already. How long was she in Wonderland, anyway? Did her father told his new wife about his daughter? She doesn’t seem very welcoming of Alice and almost looks like she doesn’t want Alice around. Is she just protecting her daughter, Millie? Alice was accepted in their home but does her father really wanted her back? He barely touches her when he talks to her, after all. We noticed another LOST reference — Alice’s eye through the keyhole. We were also reminded a little of Jane Austen’s Pride and Prejudice with the Darcy boy. Looks like Sarah, Alice’s step-mother, is Edwin’s personal Boro Grove; always telling him that “everything’s going to be fine, She’s going to be happy, she’s a wise girl for checking into the nut house” when clearly, Alice was obviously in pain. Is it her father the other person that Alice loves? Because when she left to go to the asylum, Alice seems to be thinking more about her father’s sake. However, before leaving, the last thing that she saw was of her father showing affection to her stepsister Millie. And if Jafar brings Alice’s father back, will it be to his advantage or will it backfire? Alice wanted her father to believe in her all along but Edwin didn’t. While having dinner, Alice said that she liked the daisies in the table, but her stepmother corrected her that it was Dahlia. 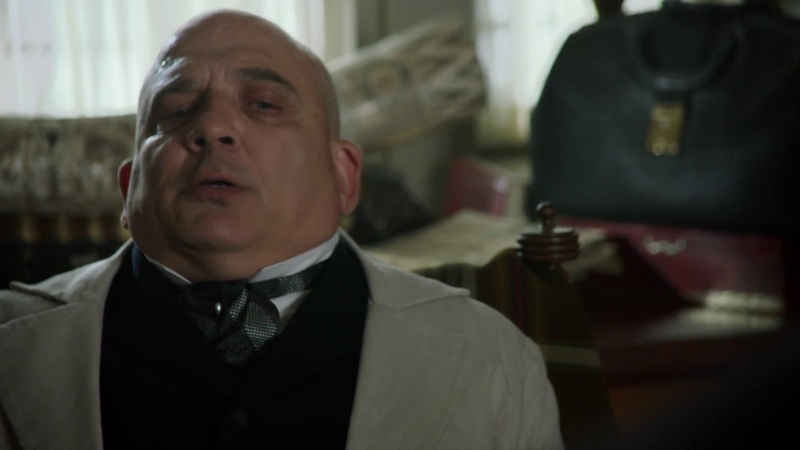 We didn’t really learn about Alice’s father’s name until before the show ends. It suddenly reminded us of Edwin, Earl of Mercia. Is he really Edwin, Earl of Mercia or just another name that the creators thought of? Where do Alice’s step-family think she has been all these years? How can they just assume everything she is saying is false? Has Alice not aged since the last time they saw her? How long did Alice actually stayed in Wonderland? Did she, somehow, grow up in (and out) of Wonderland? How many times did Alice went back and forth? How does time work between Wonderland AND Victorian England? 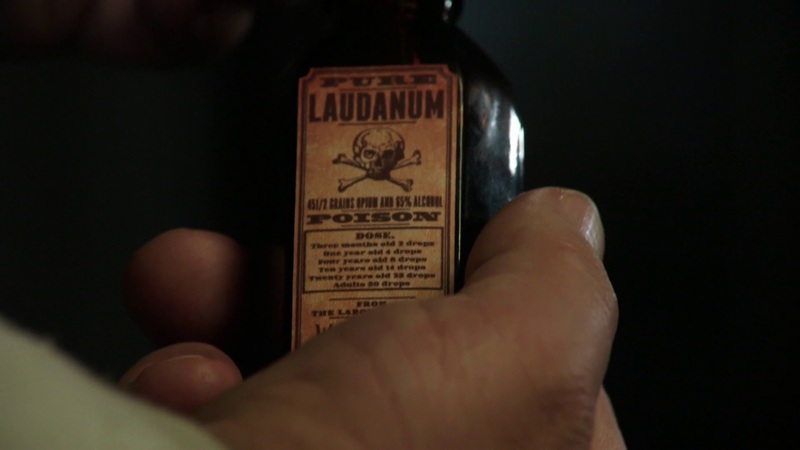 The episode started with Dr. Arthur Lydgate pouring a drop of Pure Laudanum in his drink. Is he trying to kill himself or simply just wanting to forget about seeing the White Rabbit? He did say that he was trying so hard to forget. Is he drinking poison as a pain-killer? Jafar went to Dr. Lydgate to get to his head to tell him everything her know about Alice. If the White Rabbit told Jafar of Alice’s father, why didn’t Jafar went straight to Edwin? Does that mean that the White Rabbit didn’t tell him of her father, but Dr. Lydgate did? Or is the White Rabbit simply buying time by telling Jafar of the doctor? Who is Jafar taking to Wonderland back with him? Is it Millie or Alice’s father? Jafar did say that he knows what happened to Alice after she escaped in the asylum and that he can take him to her, after all. Edwin looked a bit surprised when Jafar mentioned Alice. Is he still hoping to see his daughter, somehow? 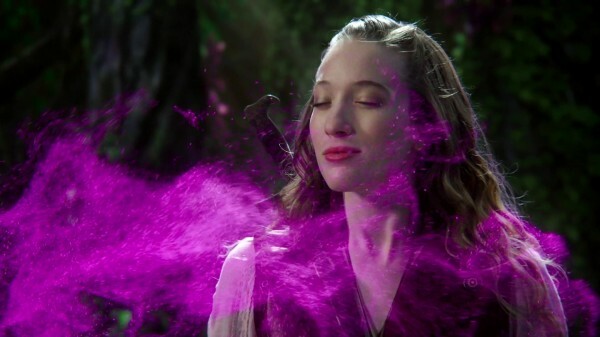 If Jafar takes Edwin back with him to Wonderland, how will he use him against Alice? The Red Queen went to Jafar’s tower, only to find out an empty castle, Cyrus’s empty cage, and the other man in the other cage. The Red Queen questions the other man regarding Jafar’s whereabouts, but the prisoner doesn’t want to cooperate either. The Red Queen, on the other hand, uses her magic to inflict pain in him. The man eventually told her, but he also said that Cyrus “carries with him the greatest power of all — true love.” Does the man know more than he appears? It seemed that everyone kept underestimating the Red Queen in the past episodes but the Red Queen said that she knows how to get dirty, and getting her hands dirty she went on. Apparently, the Red Queen thinks that she could win the game and gain an upper hand against Jafar by finding Alice, Cyrus and his bottle before Jafar does. However, knowing that the Tweedles are secretly working for Jafar, is the Red Queen’s plan safe? Alone, Alice continues to find Cyrus by keep heading west, eventually heading the Black Forest and the Boro Grove. The two men warned her that, it’s so dark you can’t even find your own nose. Being the brave girl that she is, Alice fought the two men and walked into the Black Forest alone. Along the way, Alice saw several signs to the dark forest. The Boro Grove kinda looked like an odd thing to add to the story. What is its significance to the story? The carpenter inside kinda reminds us of part in the poem of The Walrus and The Carpenter in Lewis Carroll’s second book Through the Looking-Glass and What Alice Found There. How did he came to the forest? Are we going to know more about him in the future? Alice remembered everything just when she touched the necklace after Will tossed it to her. This suddenly reminded us of when Emma Swan touched Henry’s book when he was put into the sleeping curse (in Once Upon a Time). Will said that his heart had been literally ripped out of his chest. Who ripped it out? Cora? This, too, reminded us of when Cora ripped her own heart and not wanting to feel all the feelings of a broken heart. Where is Will’s heart? 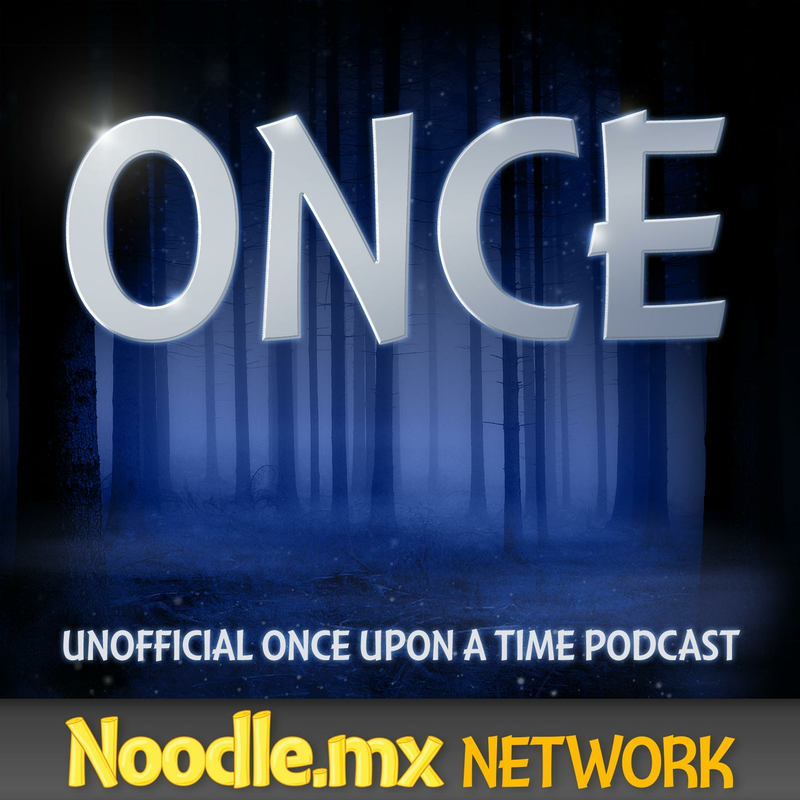 Is it in Storybrooke? 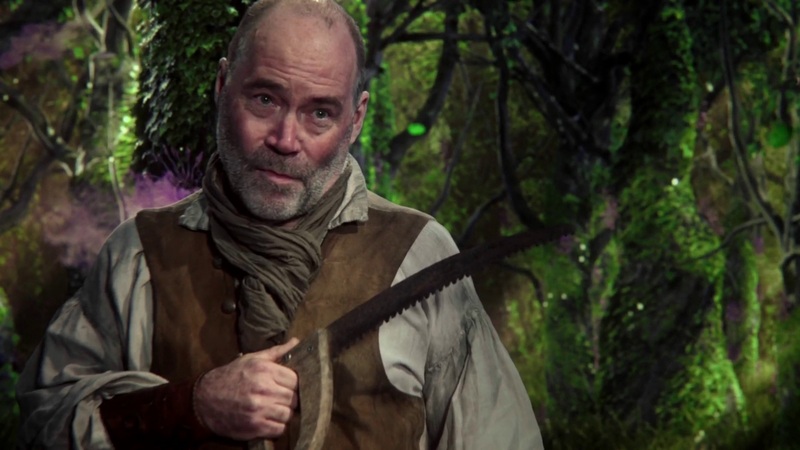 He was in Storybrooke, anyway. Did the Evil Queen Regina brought Will to Storybrooke as well because he stole the looking glass from her friend, Maleficent? The title “Who’s Alice” actually came from the scene in the Boro Grove. Furthermore, the Boro Grove was actually mentioned in the poem from the Jabberwocky in Through the Looking Glass. No wonder the carpenter said that smelling the fume made her feel mimsy. 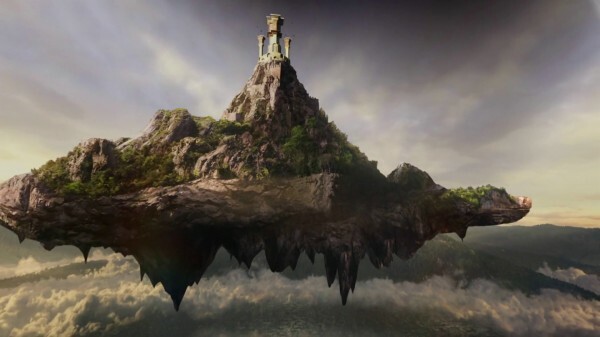 It seemed that Jafar’s tower was in a floating island. And while Cyrus may feel trapped at first, not even a floating island can stop him from finding Alice. So while he may be trapped in the floating island at first with no way out, Cyrus jumped off the cliff and through the water just to get to Alice. Will he survive? What awaits him in the water? Are we going to know more about Will’s heart and its whereabouts? Do tell us by sending us a feedback or commenting below.